CreaPhys solutions are helping researchers and manufacturers develop the materials that will play an important role in advancing the quality and efficiency of a wide variety of products, ranging from mobile devices and monitors to solar cells and more. 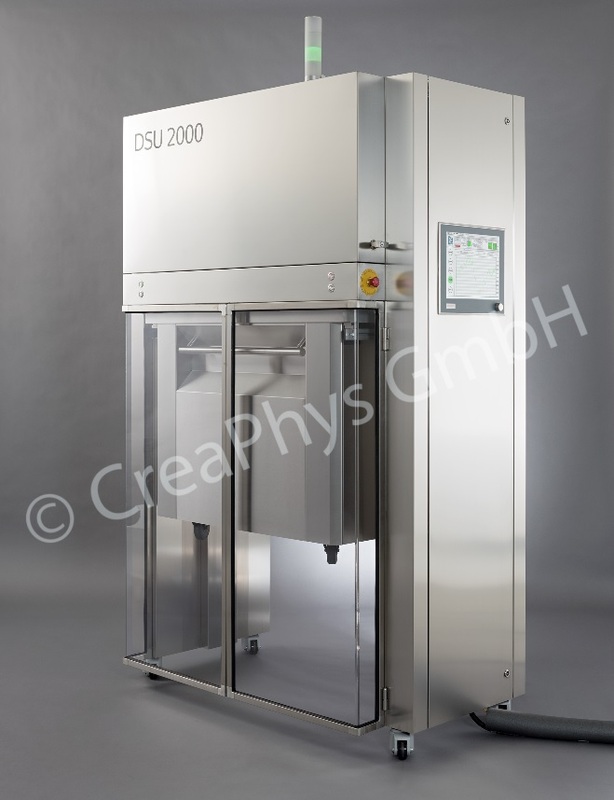 CreaPhys system solutions help leading universities and industrial research laboratories with their special materials requirements. Emerging technologies – including organic polymer light-emitting diodes (OLED/PLED), thin film batteries and perovskite solar cell materials research – are making their way from discovery to development to application more quickly than ever before. 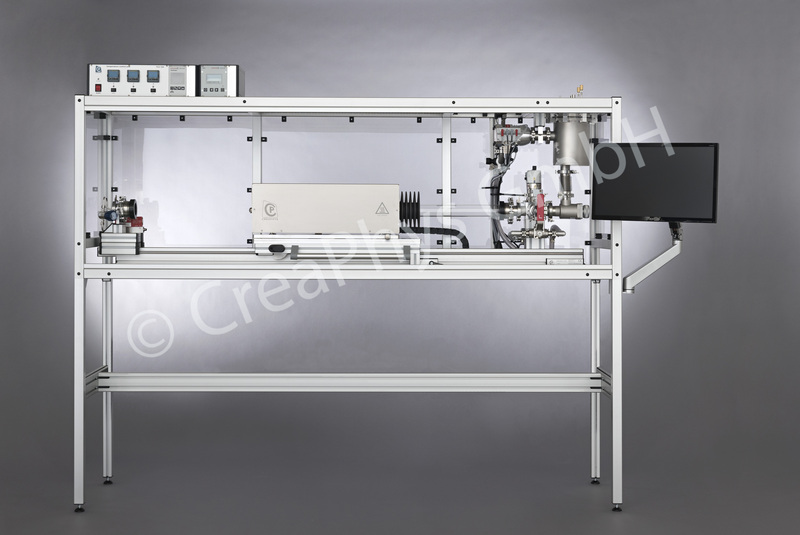 CreaPhys custom engineering equipment and process development solutions meet the challenges at each stage. Optical coating applications use metallic and dielectric coatings in order to modify the optical properties of related components and devices. 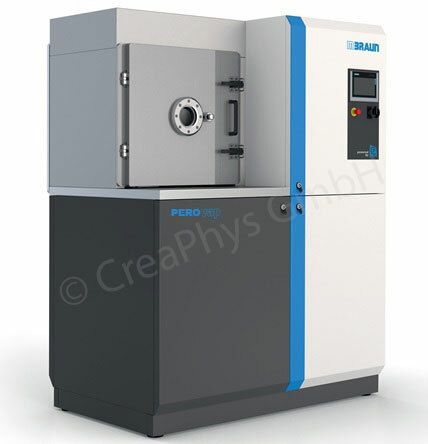 CreaPhys offers a wide variety of vacuum deposition solutions for optical coating applications. 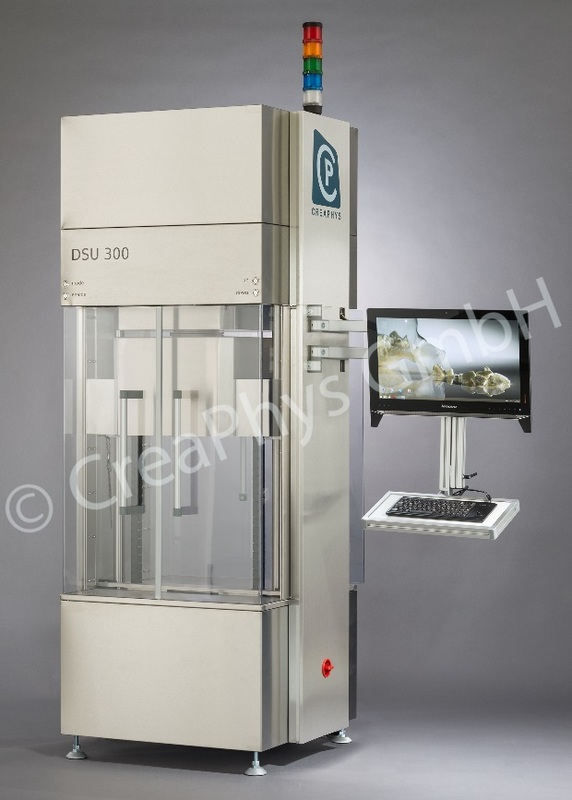 Specially designed deposition systems offered at CreaPhys provide customers with a high quality and uniform thin layer of coating material which is then placed over an optical surface. The development of new organic electronic technologies is providing a range of new opportunities for various applications. This new technology possesses the potential to improve existing products in numerous aspects and over the full spectrum of product characteristics. Among them are power efficiency, size and weight, design, and – eventually – product cost, to name only a few. Additionally, the novel devices will allow for completely new product features, like flexible OLED displays or transparent light sources. 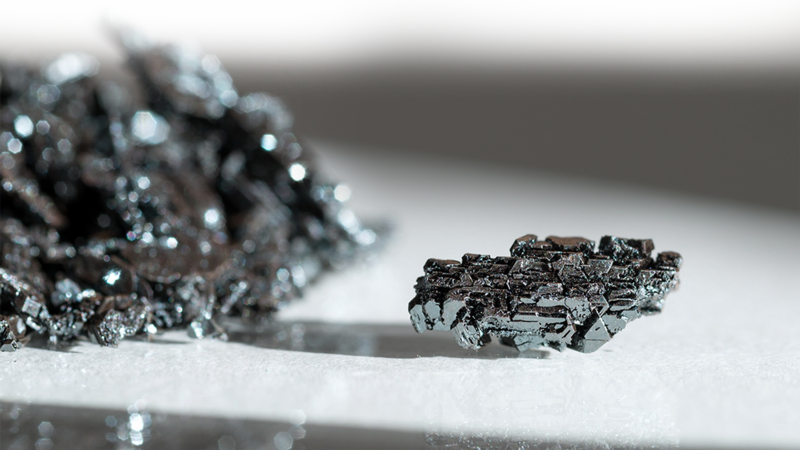 Perovskite material research developments are currently being developed for applications related to solar cells. The research being conducted at CreaPhys aims to increase the efficiency and lower the cost of traditional process equipment used to develop the perfect perovskite. CreaPhys offers a patent pending process design specifically formulated for perovskite solar cell development, which is included with your equipment purchase. Recent developments in thin film battery technology have opened the doors to new applications while improving the technology of existing products. Most applications aim at improving the currently available consumer, auto and medical products, where a smaller and better performing battery is in high demand. These types of batteries have the ability to be an integral part of implantable medical devices, such as defibrillators, solar energy storage, cell phone battery chargers, radio frequency identification, or RFID tags, and in the auto industry to meet the demand of energy efficient vehicles. 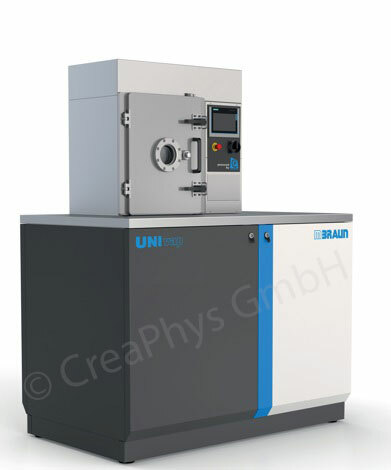 CreaPhys has developed a unique approach for working with materials in the deposition process of materials such as lithium. The development of thin films using physical vapor deposition techniques has played a significant role in the development of optical coatings, semiconductors and solar cells. Closely related to the study of thin films is the development of vacuum technology and systems capable of reaching pressures suitable for growing uniform films at reasonable deposition rates. 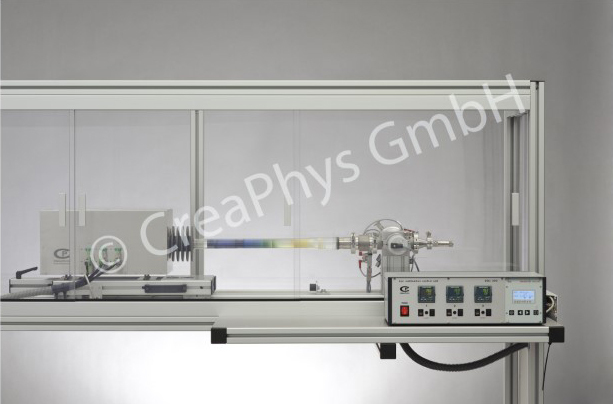 CreaPhys offers specialized solutions in the development of thin films with its fast array of research know-how and a complete integrated application lab where new processes and materials can be tested and qualified. 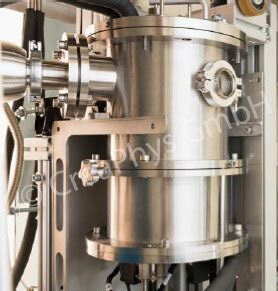 Material purification using vacuum sublimation techniques plays a vital role in the pharmaceutical industry for the manufacturing of drugs, intermediate products and active pharmaceutical ingredients (API). The production of pharmaceutical products is subject to high-quality demands, and CreaPhys offers solutions to meet those demands. CreaPhys works closely with pharmaceutical companies to provide pure materials for their projects.